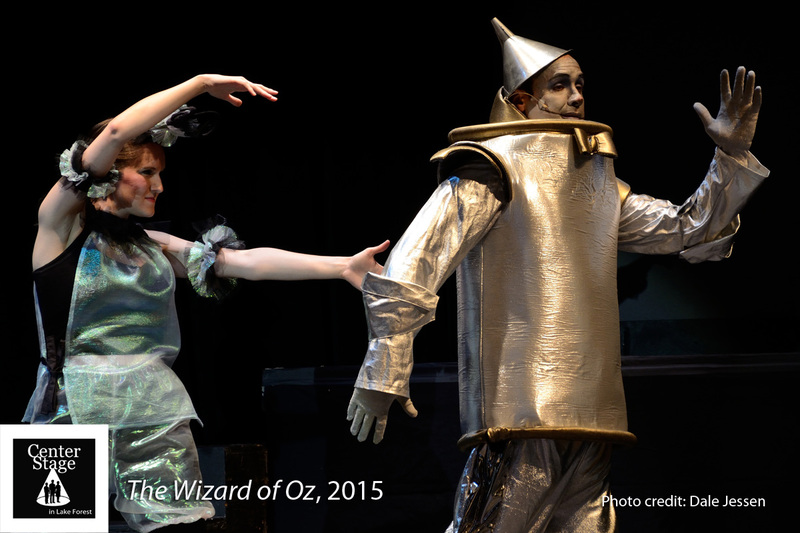 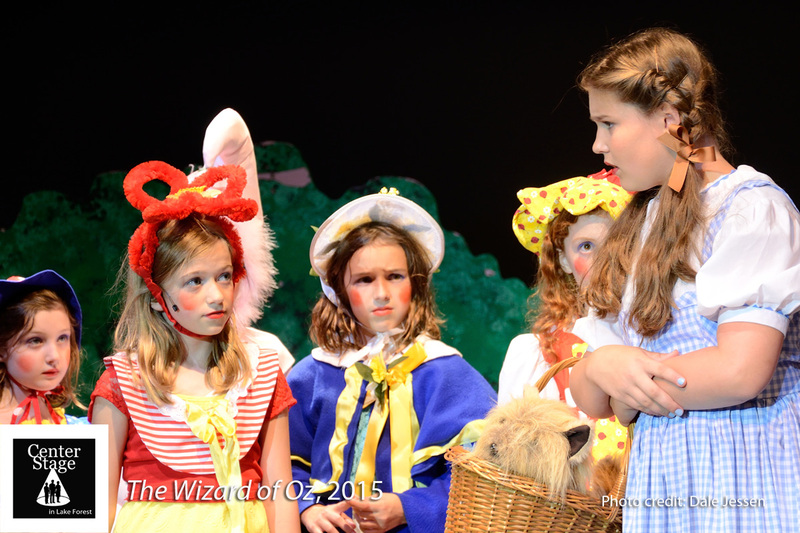 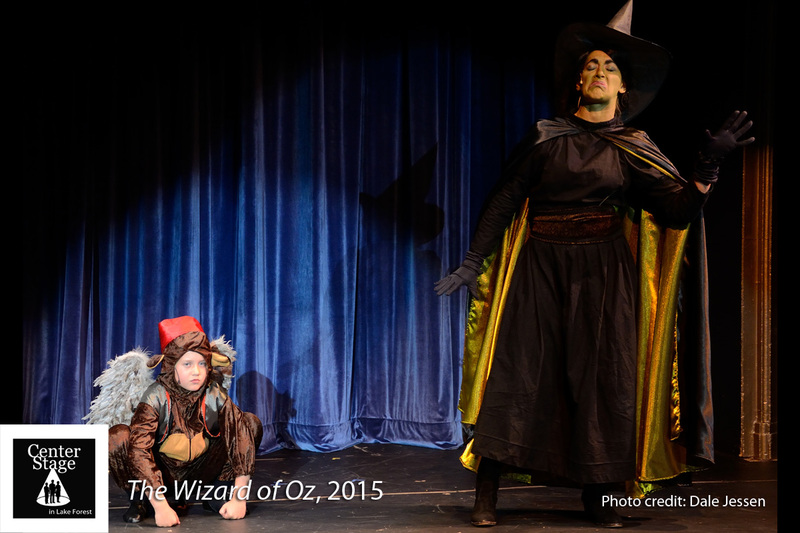 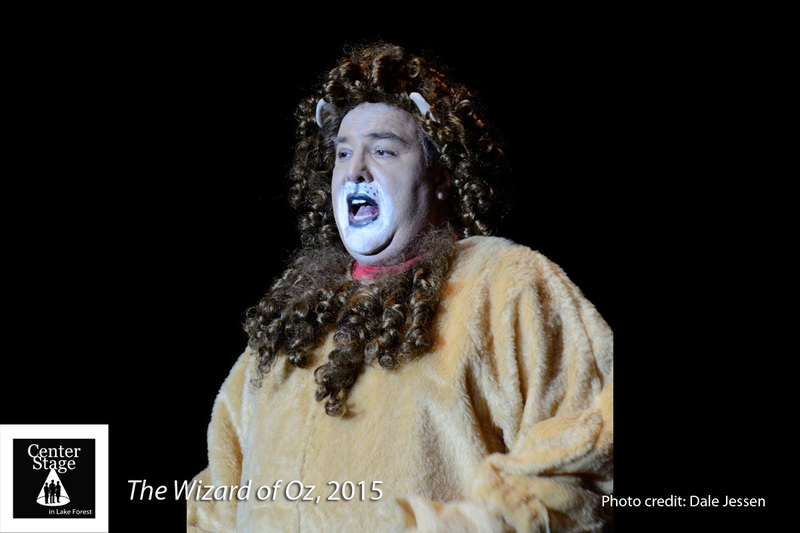 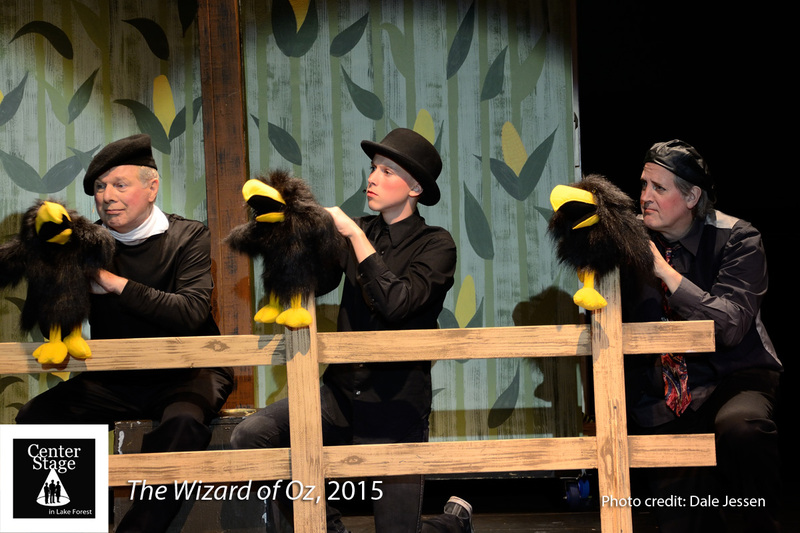 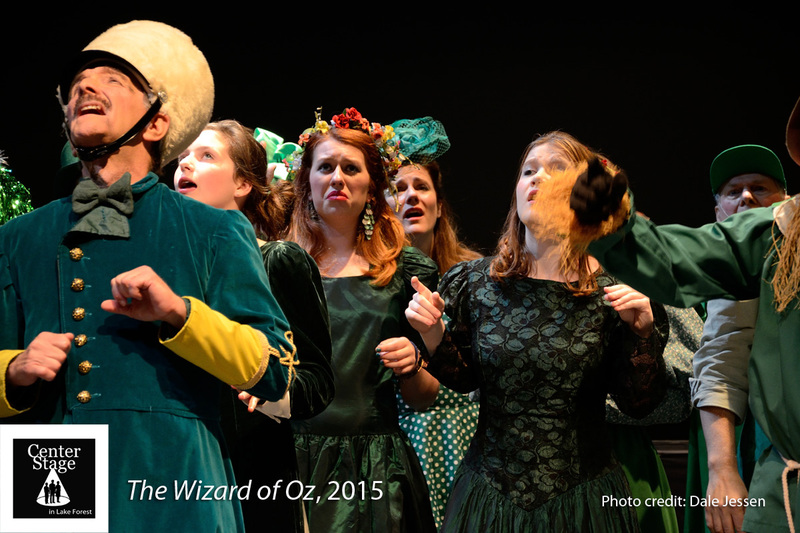 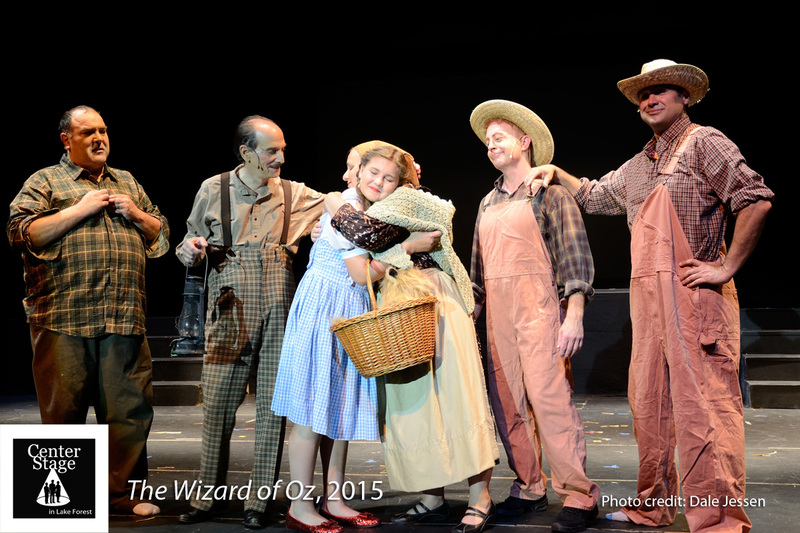 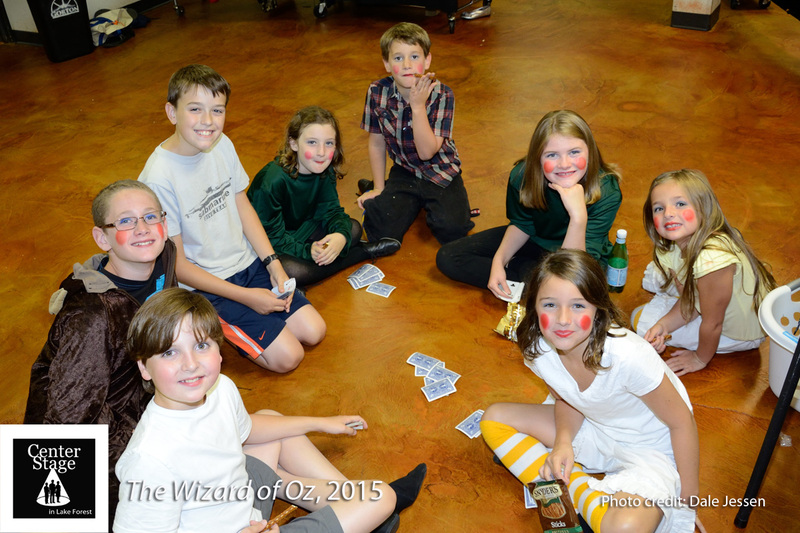 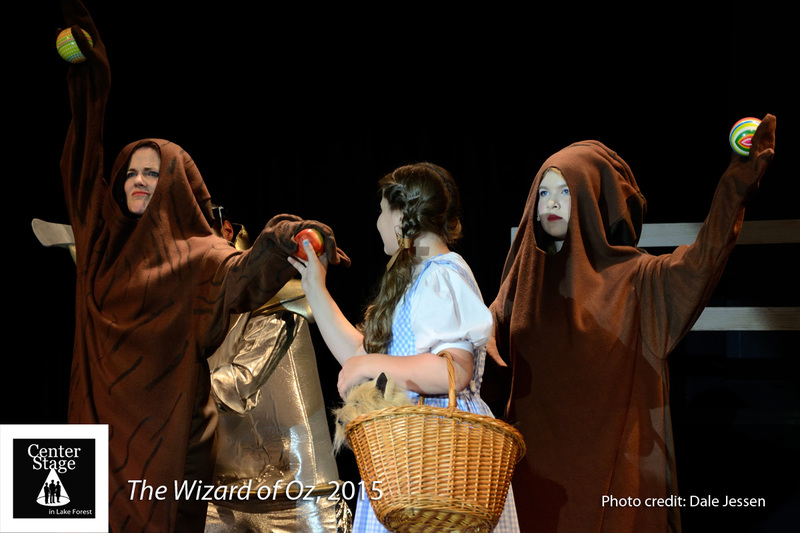 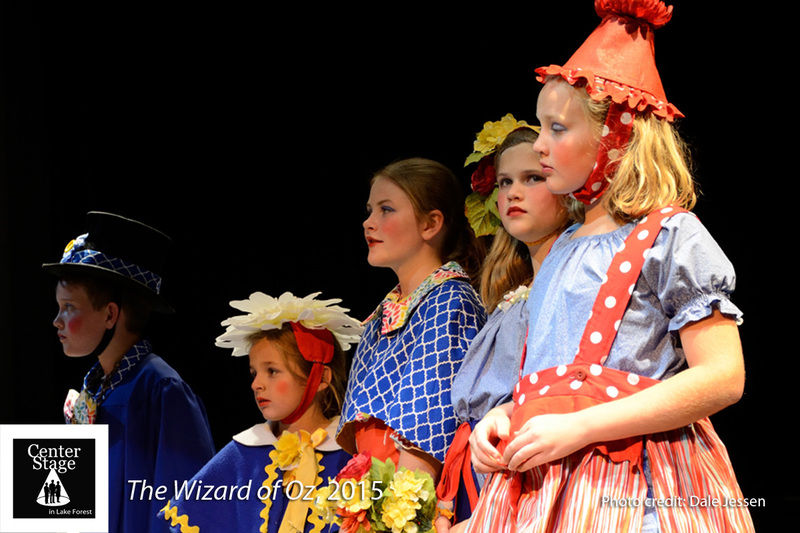 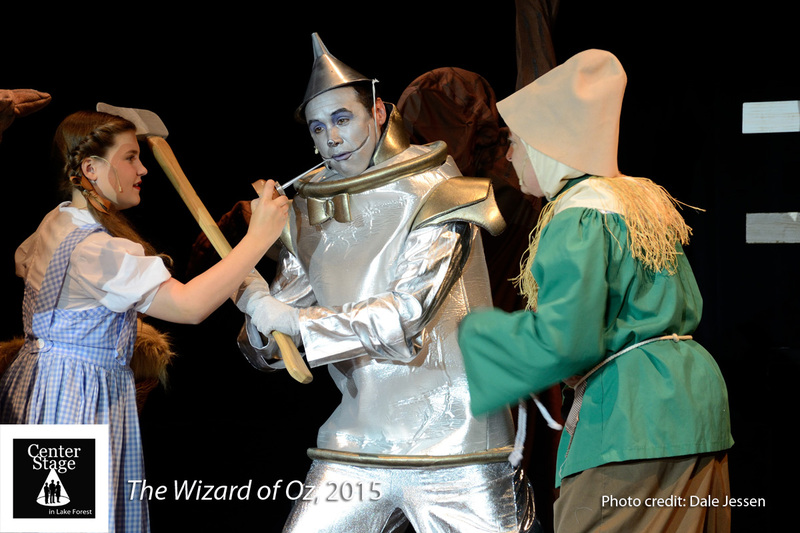 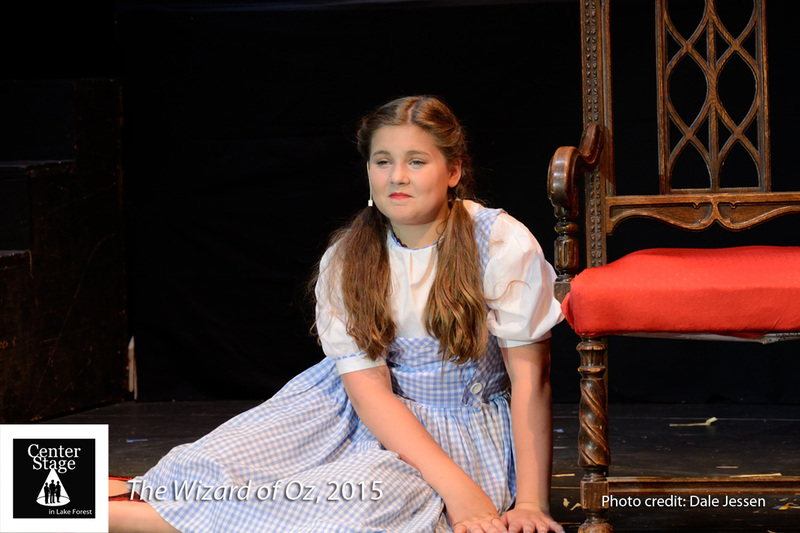 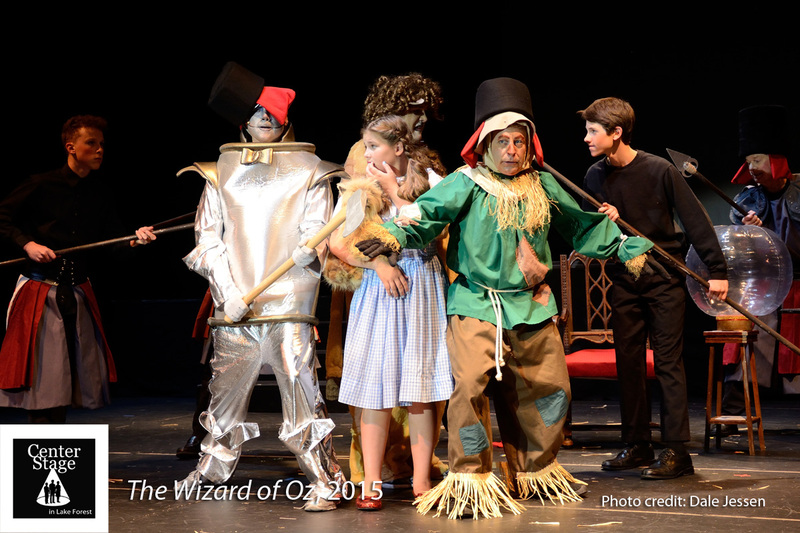 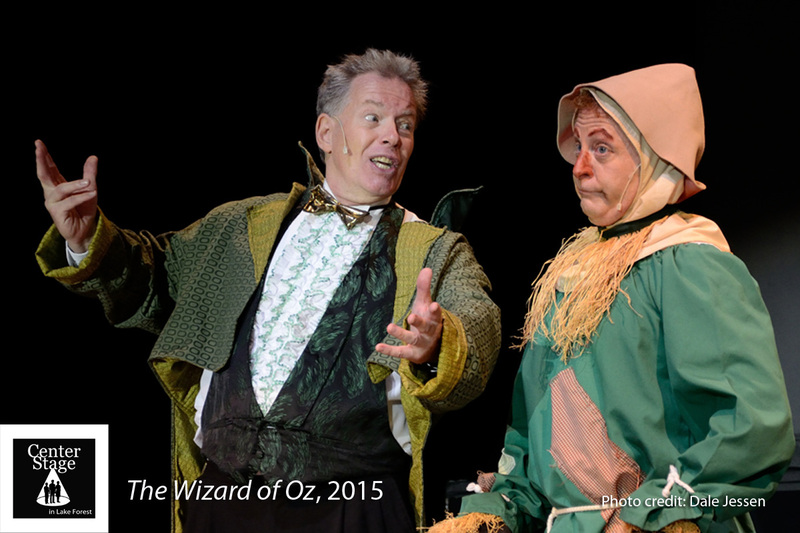 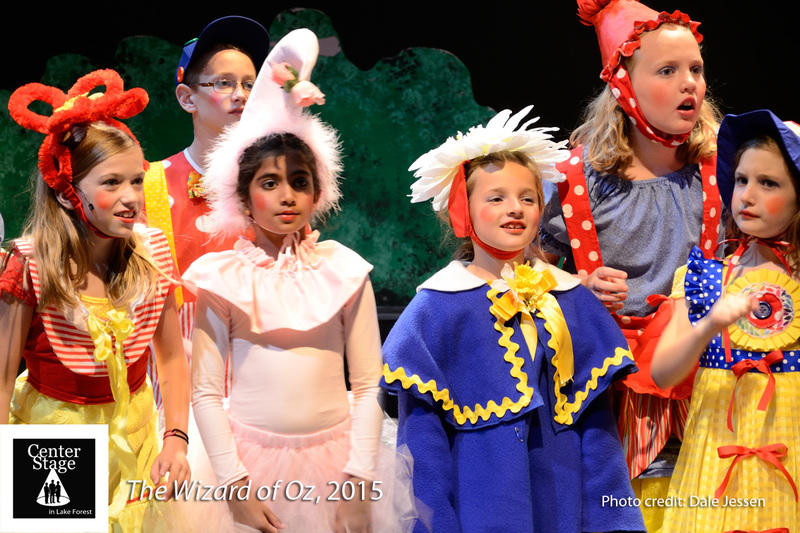 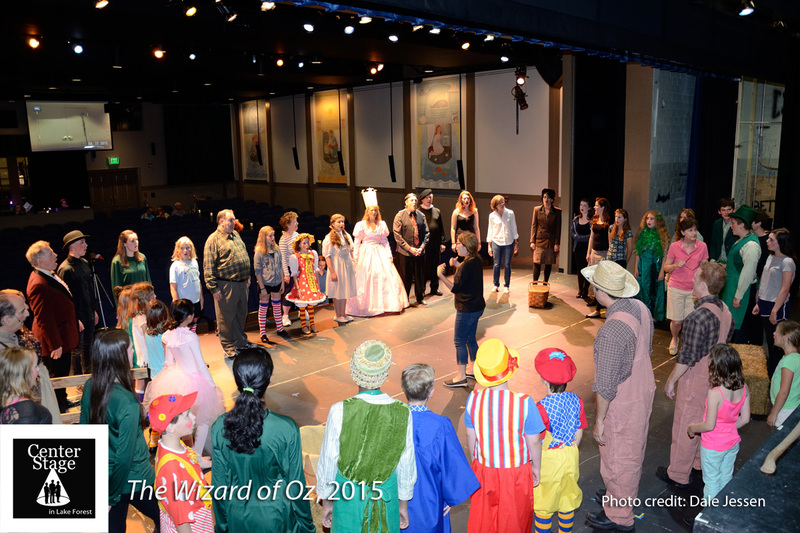 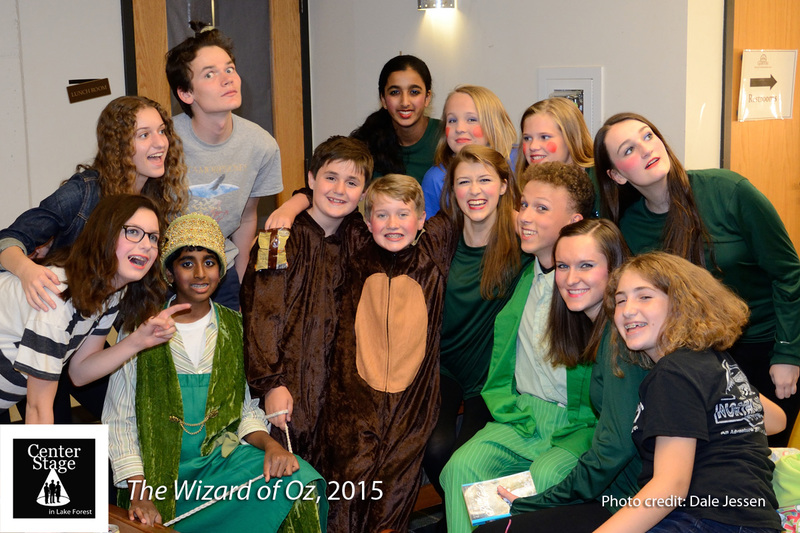 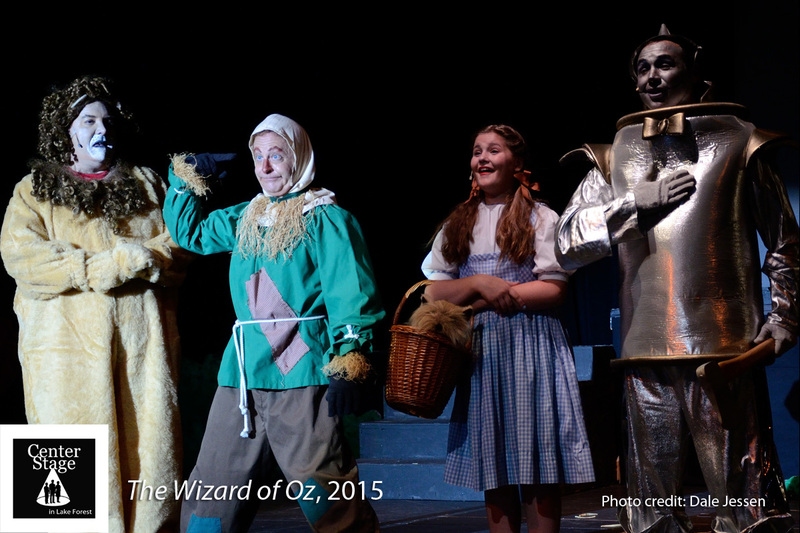 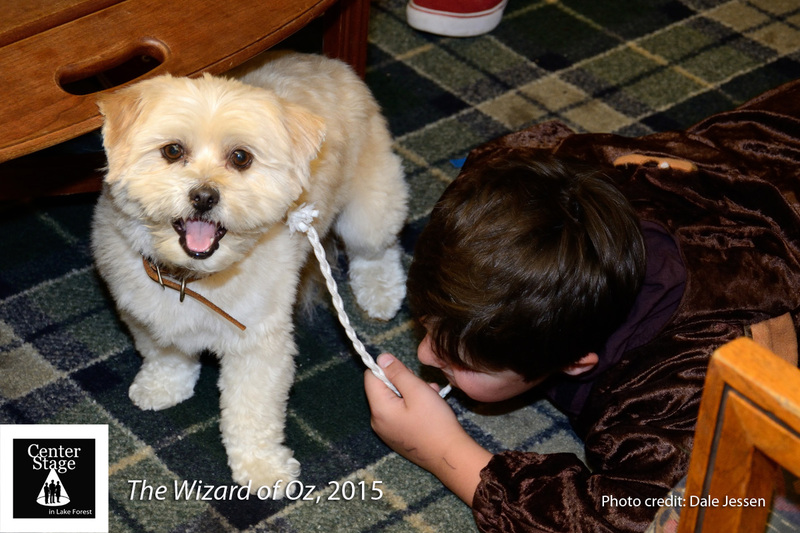 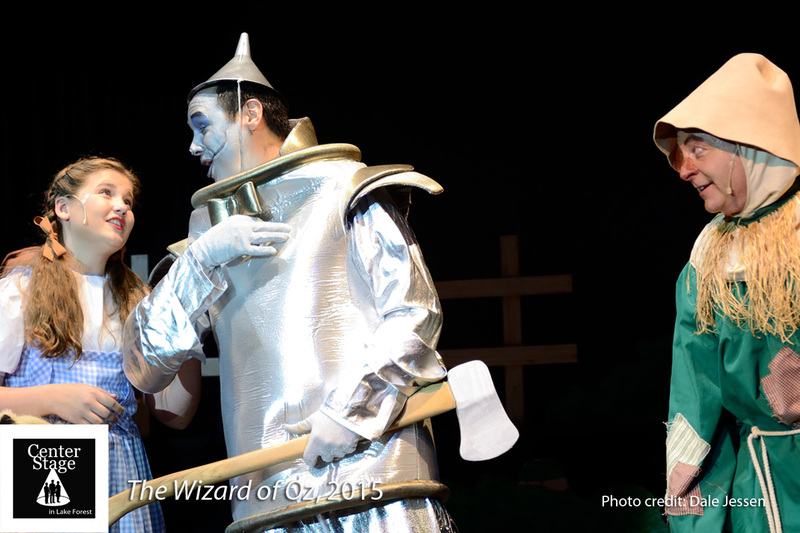 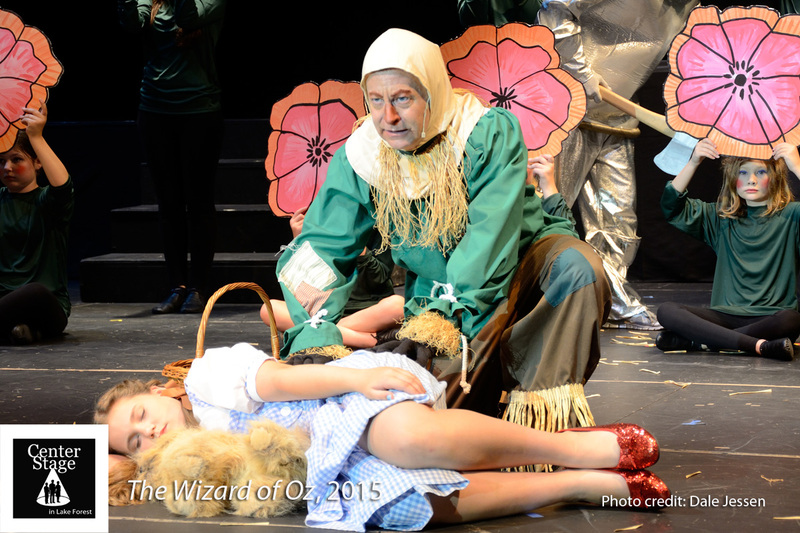 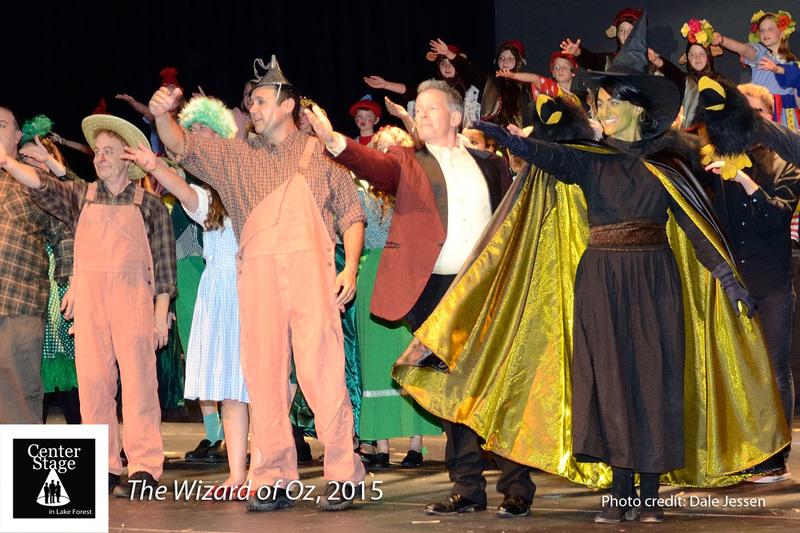 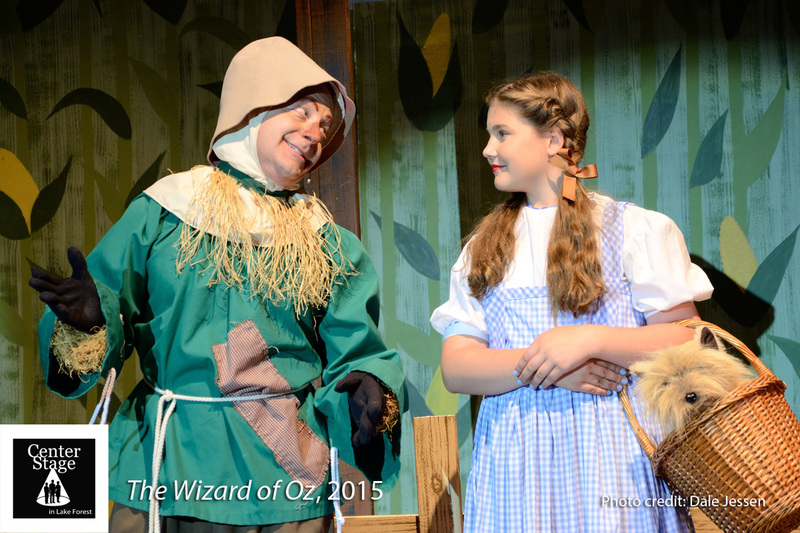 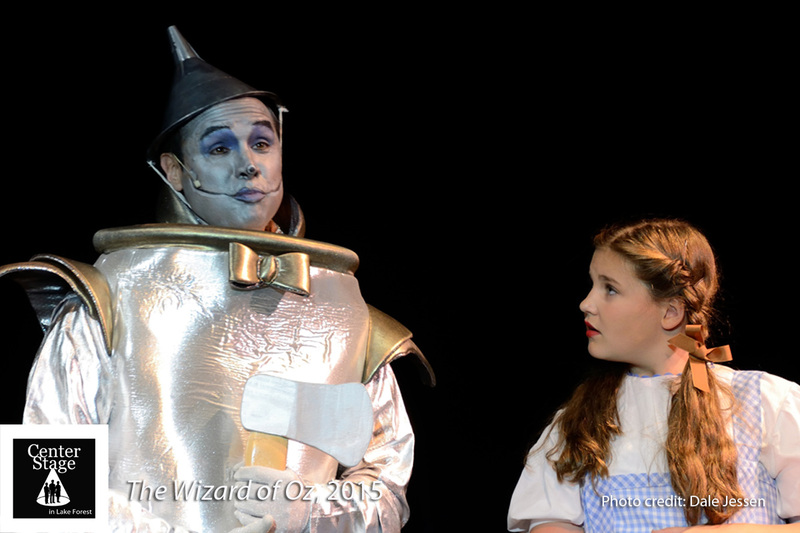 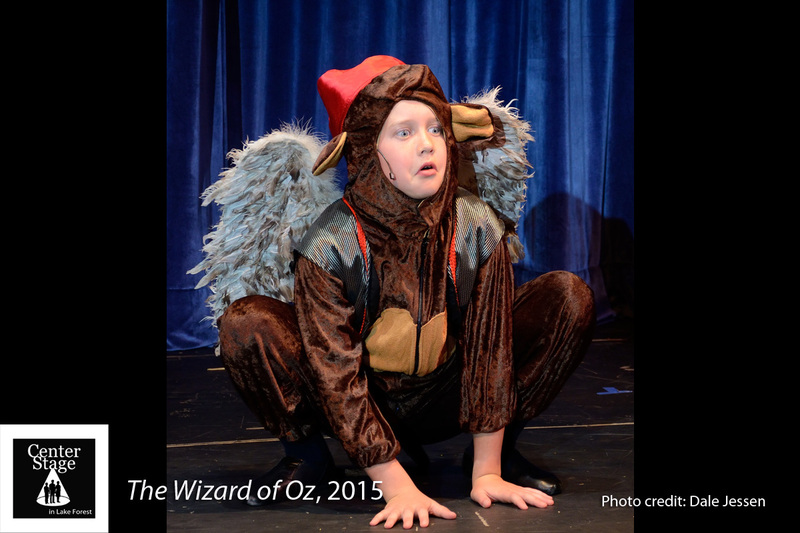 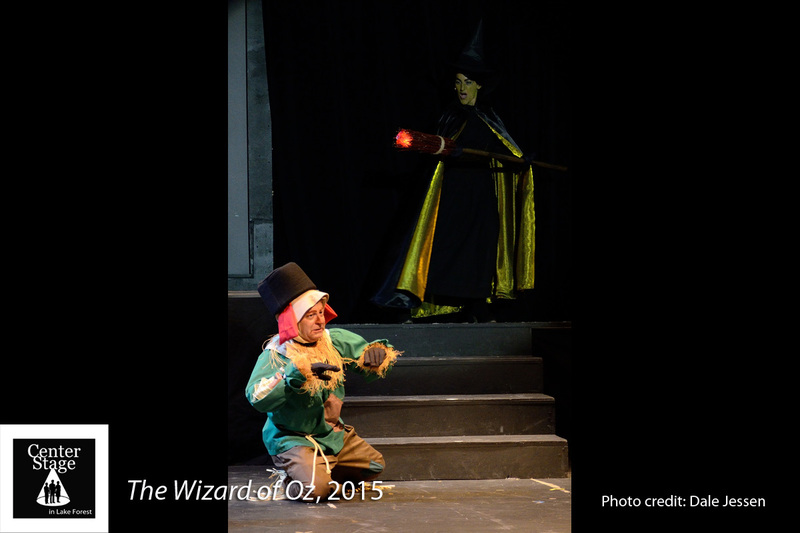 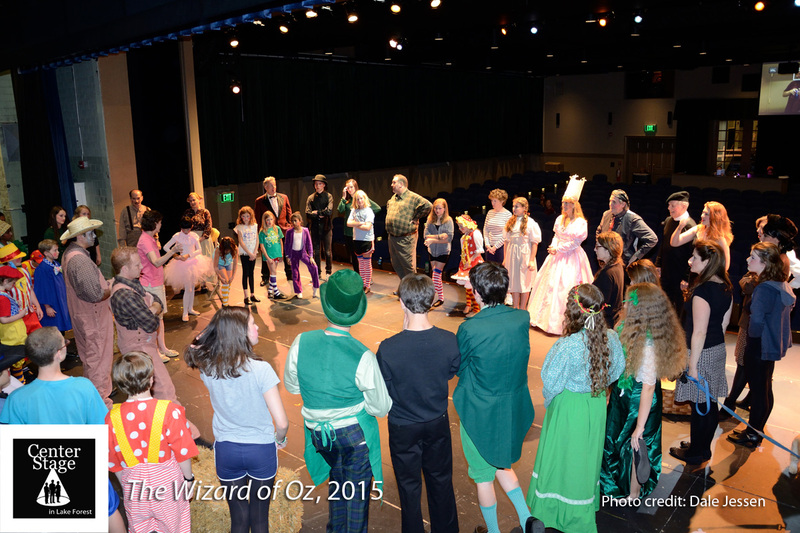 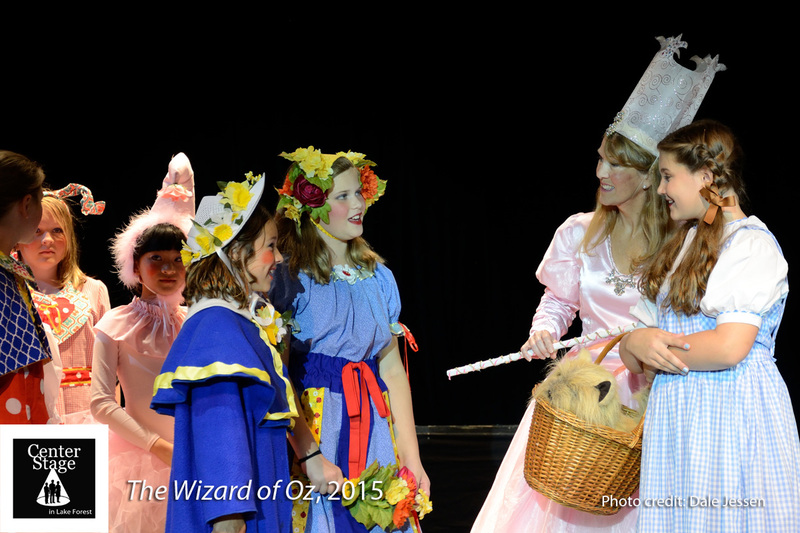 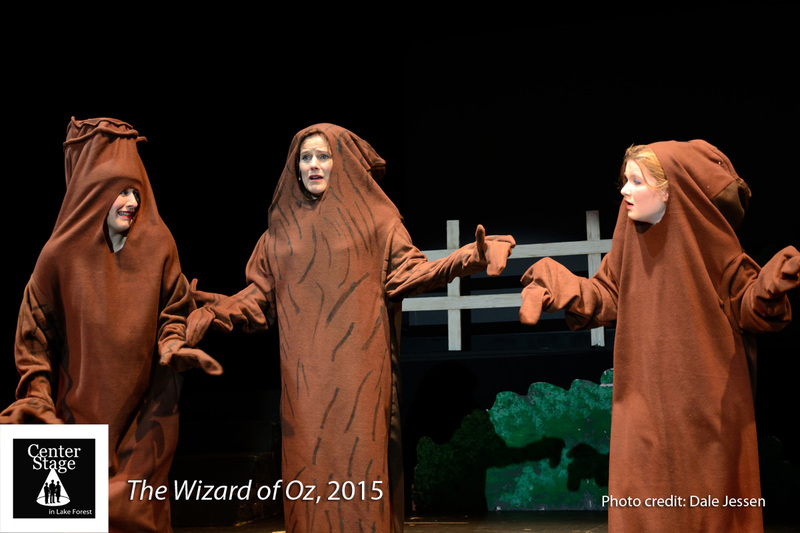 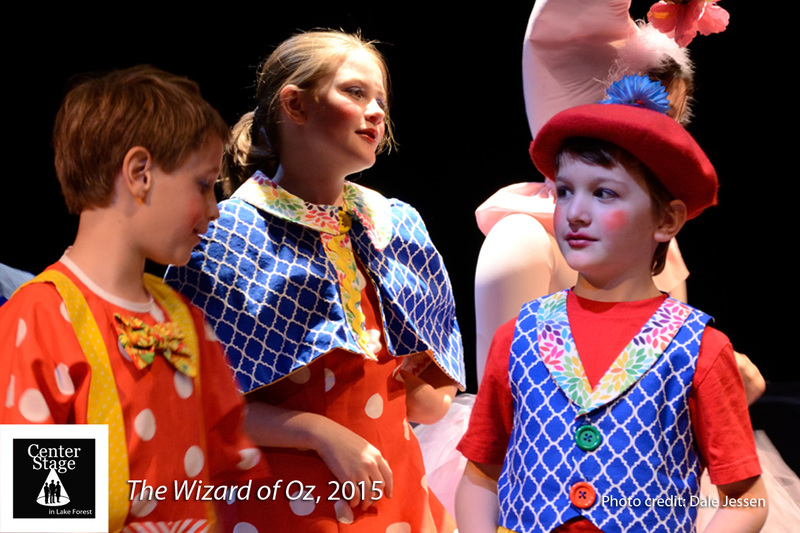 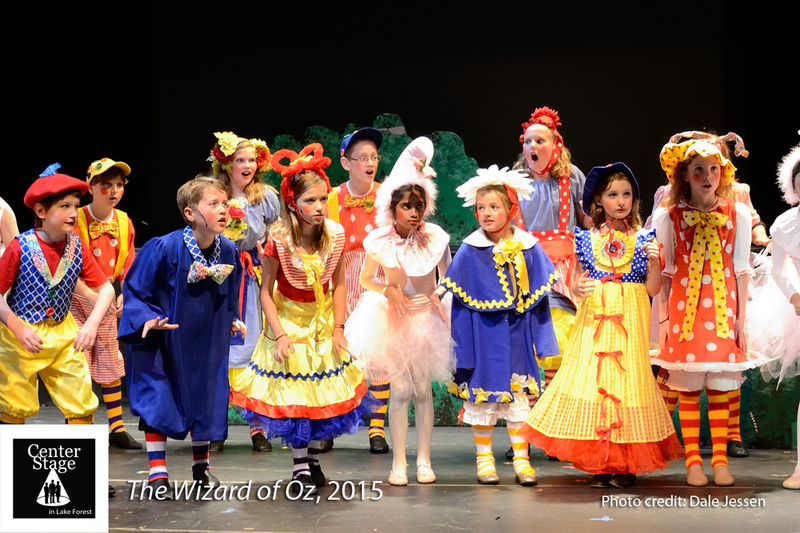 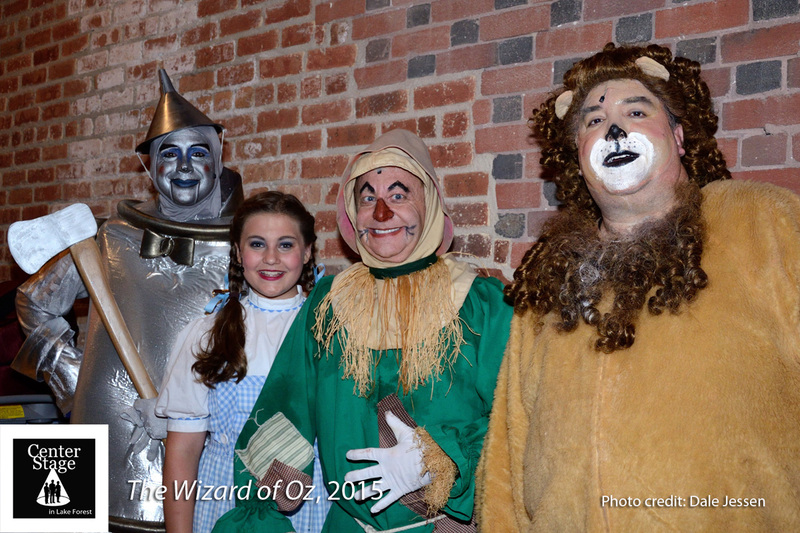 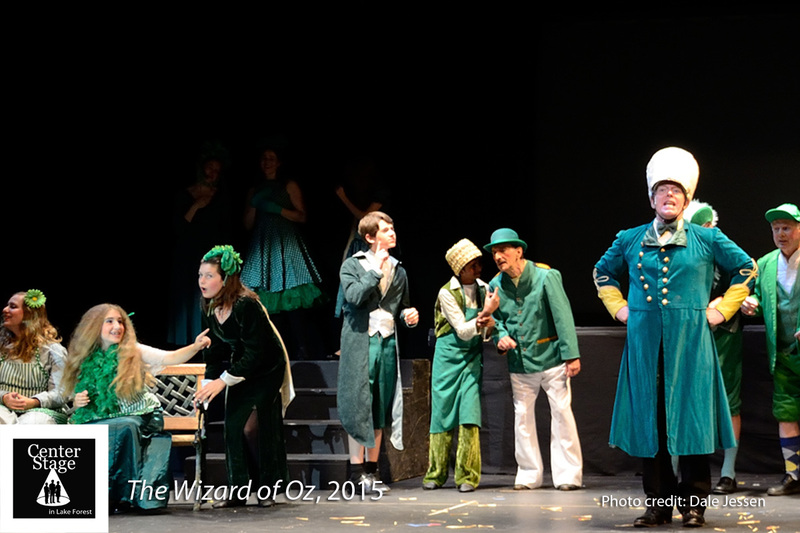 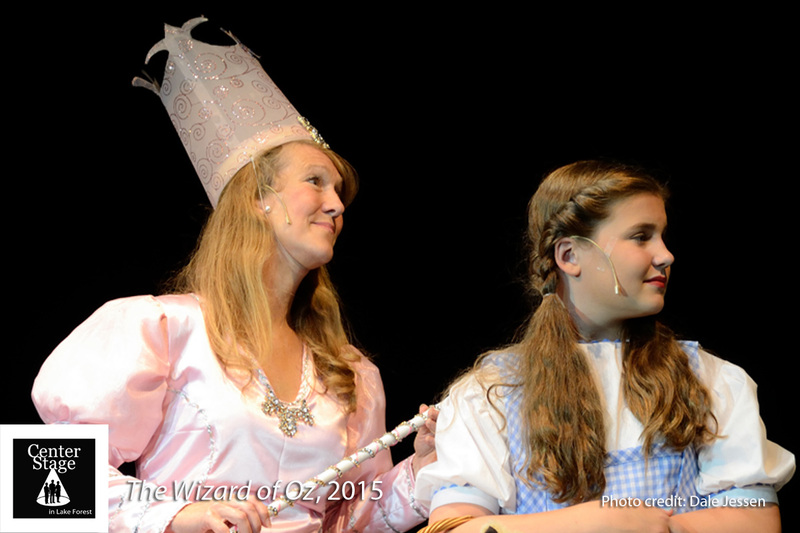 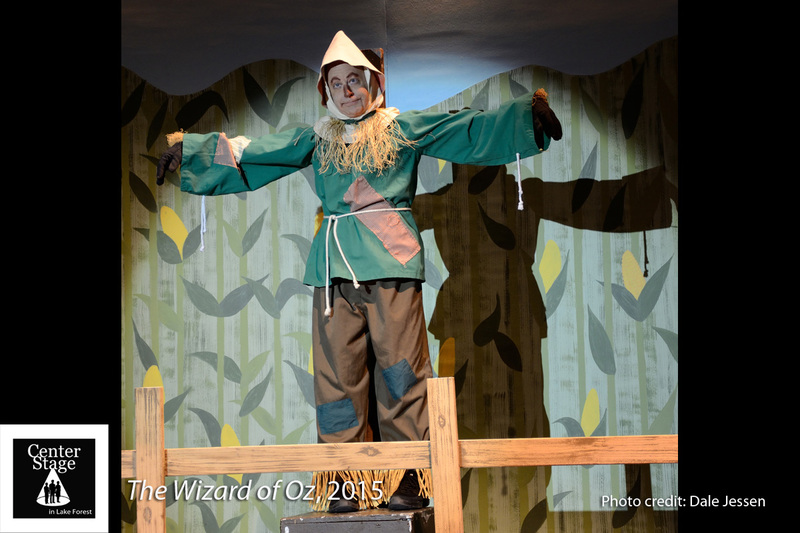 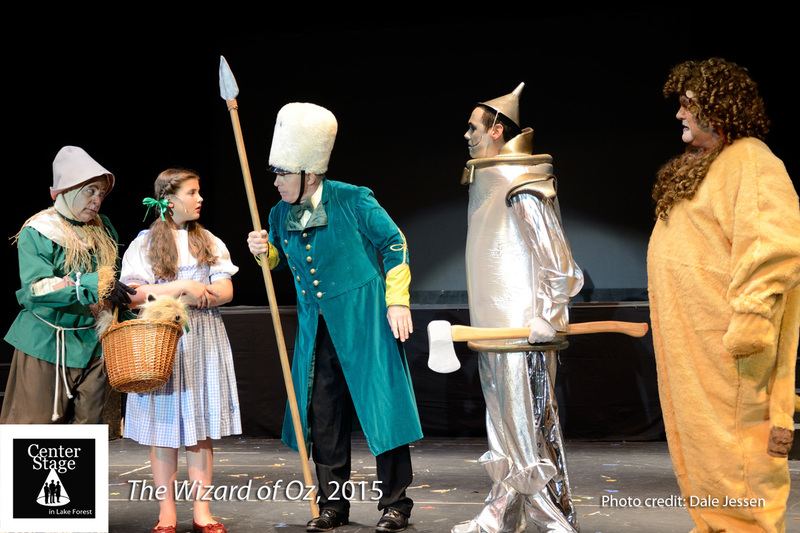 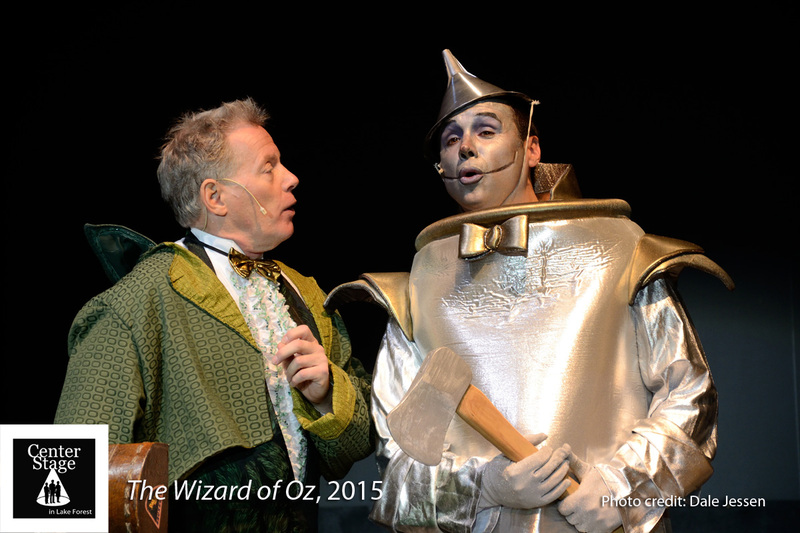 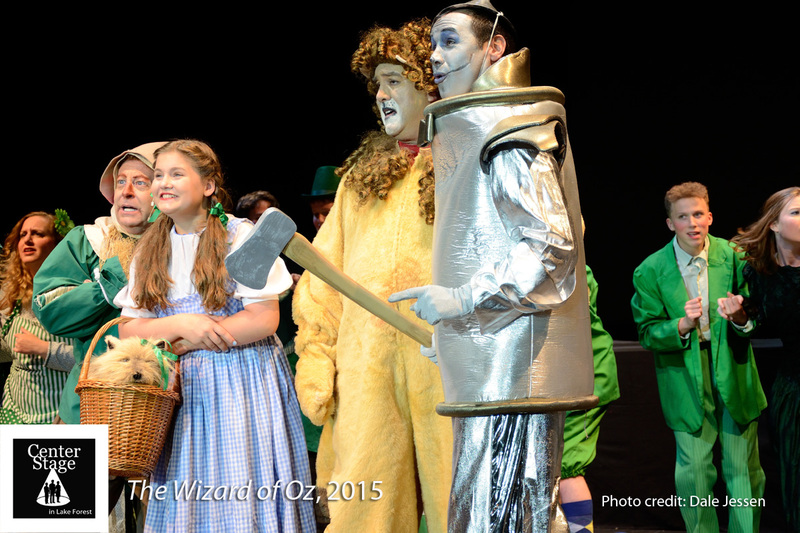 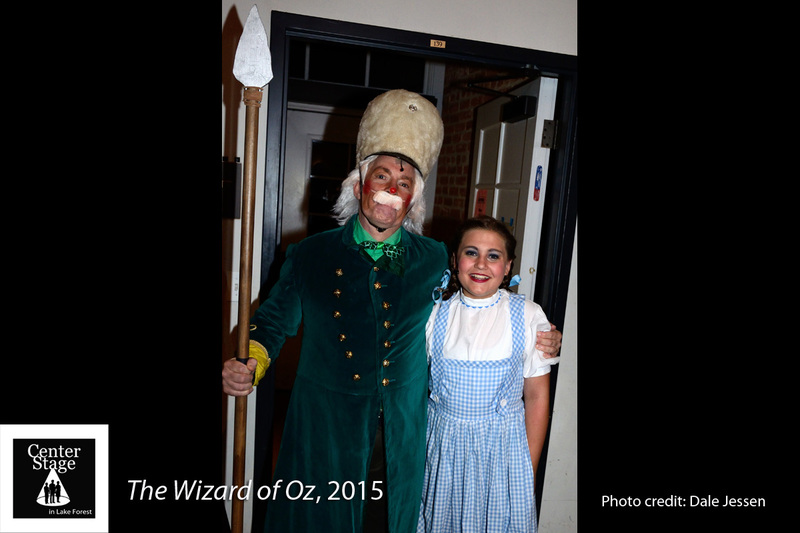 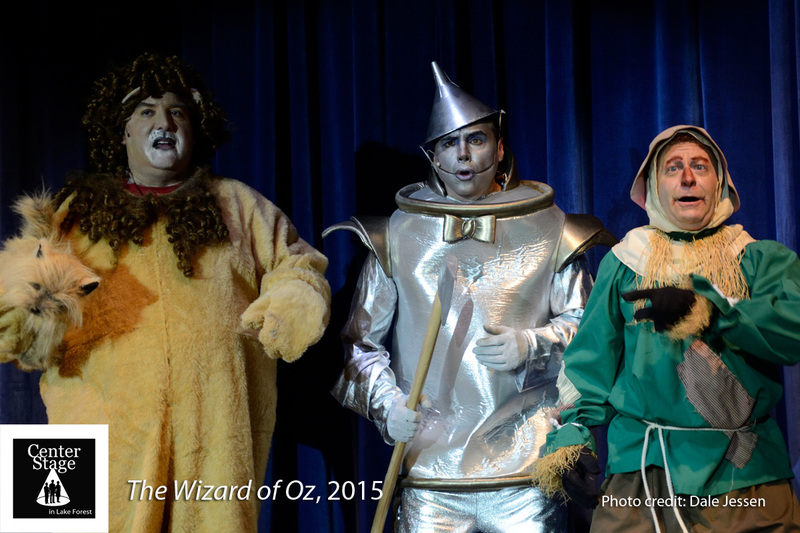 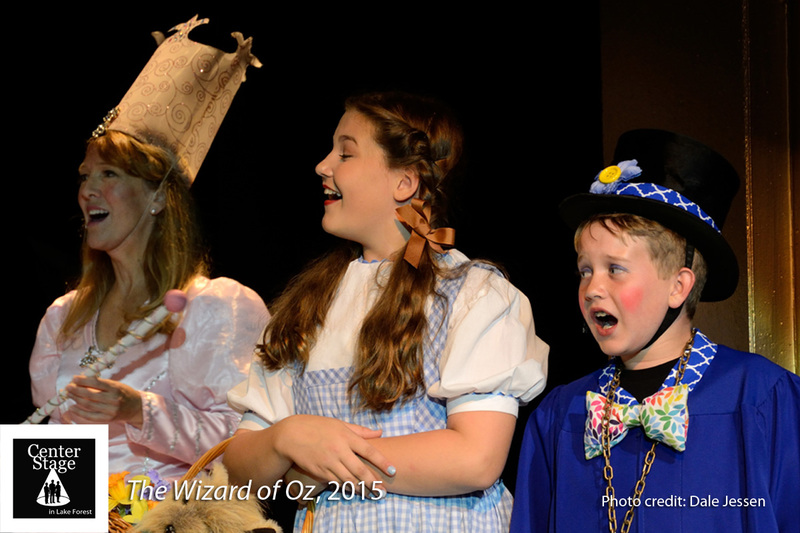 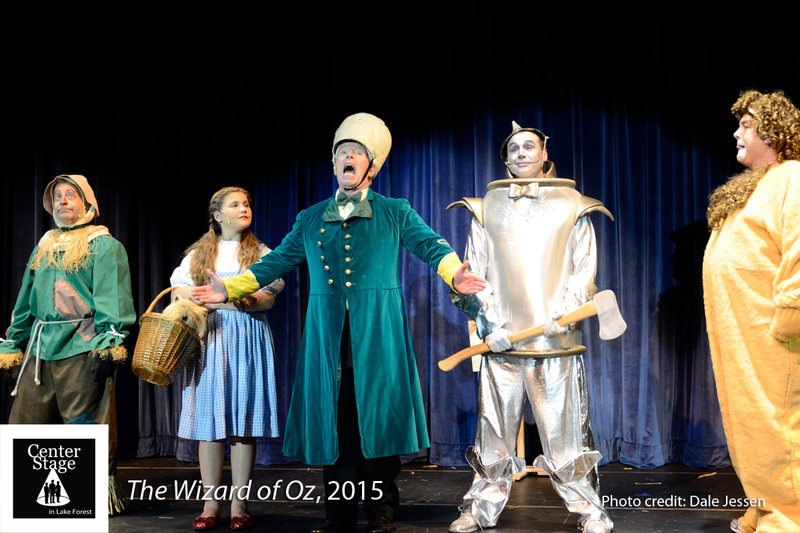 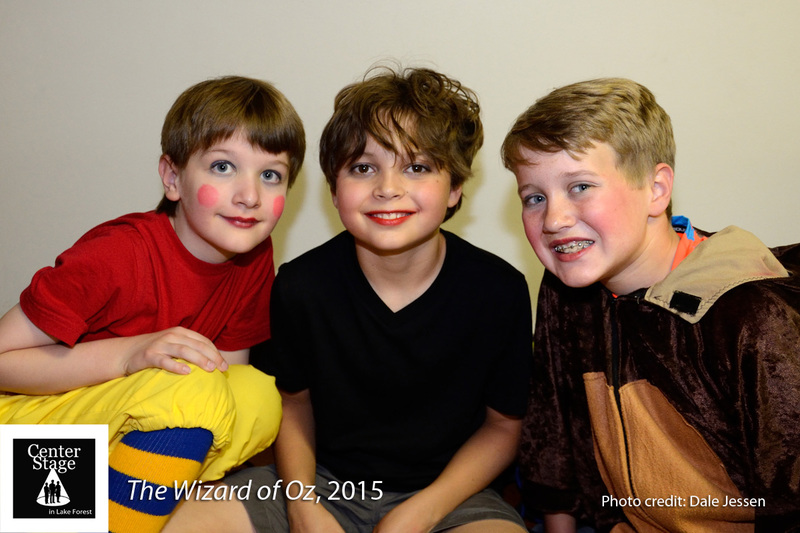 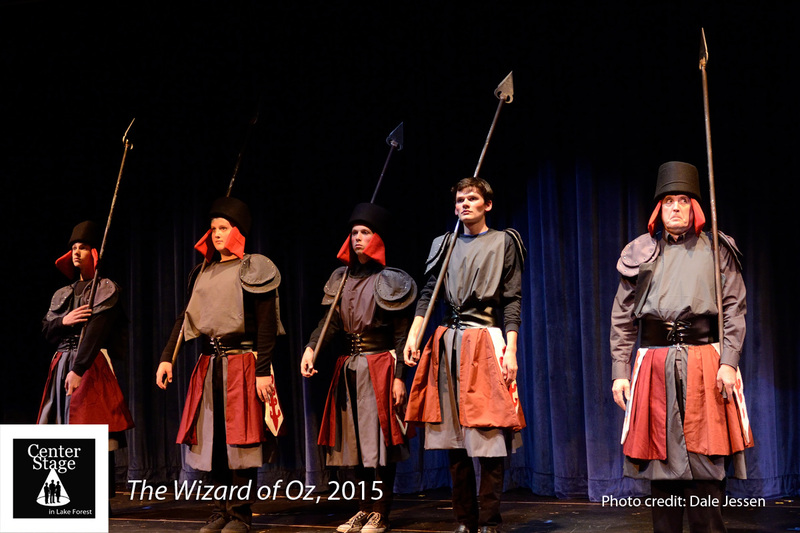 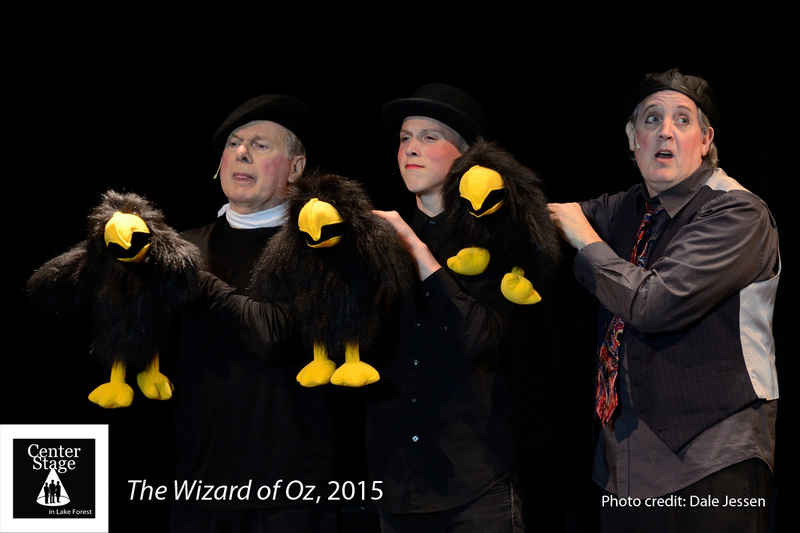 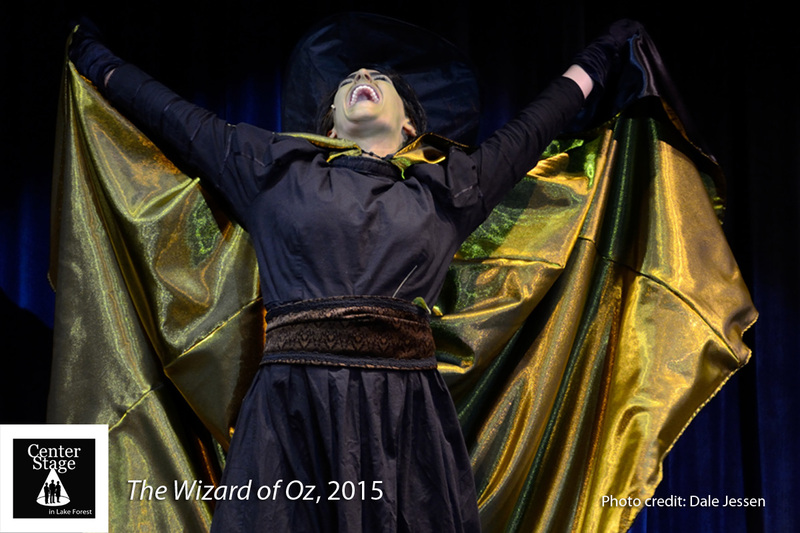 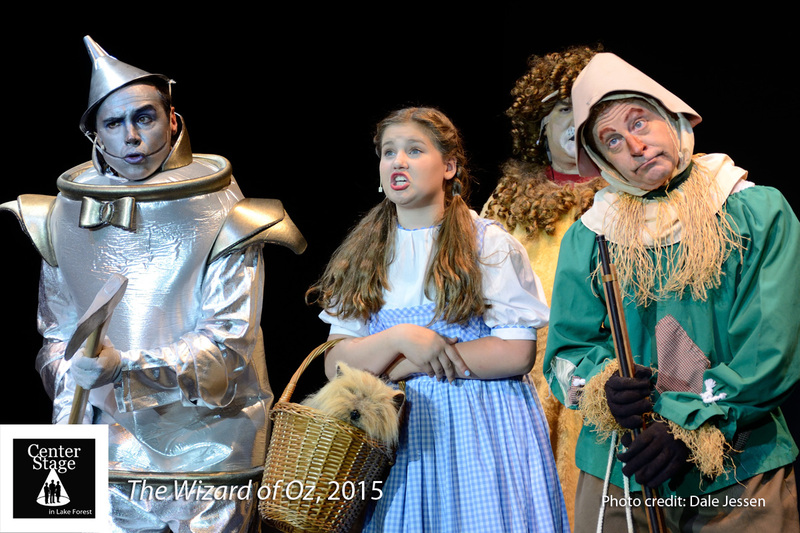 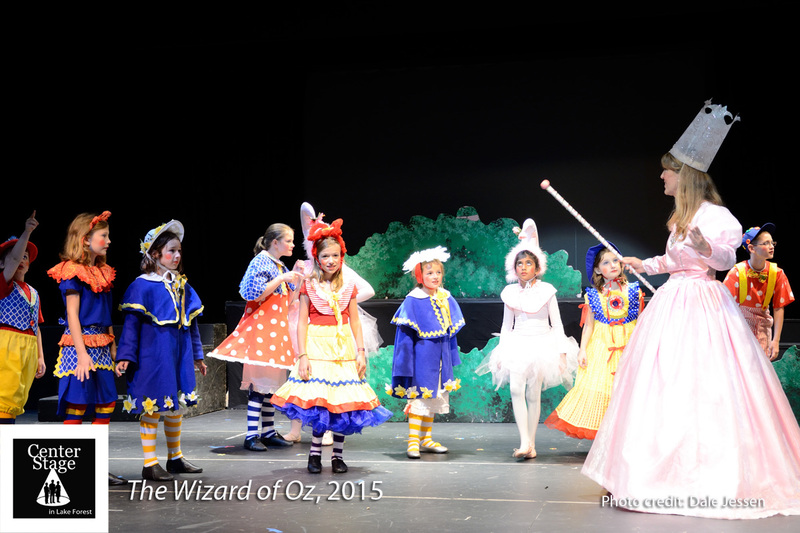 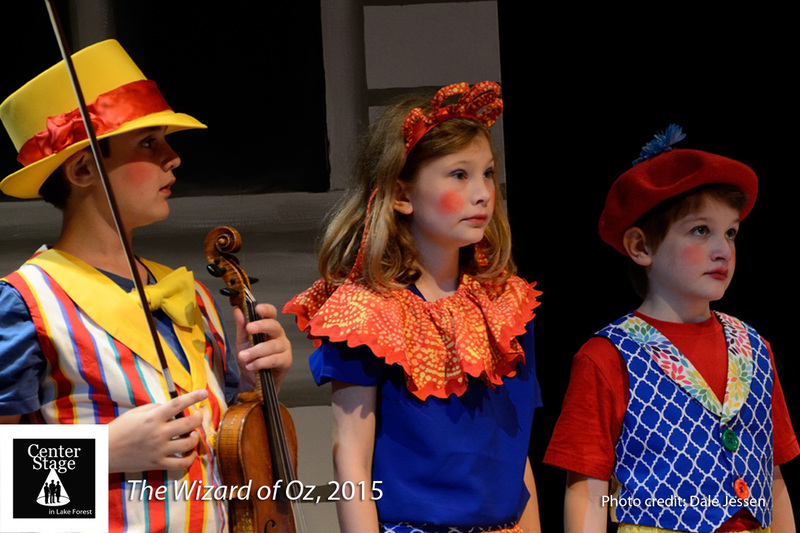 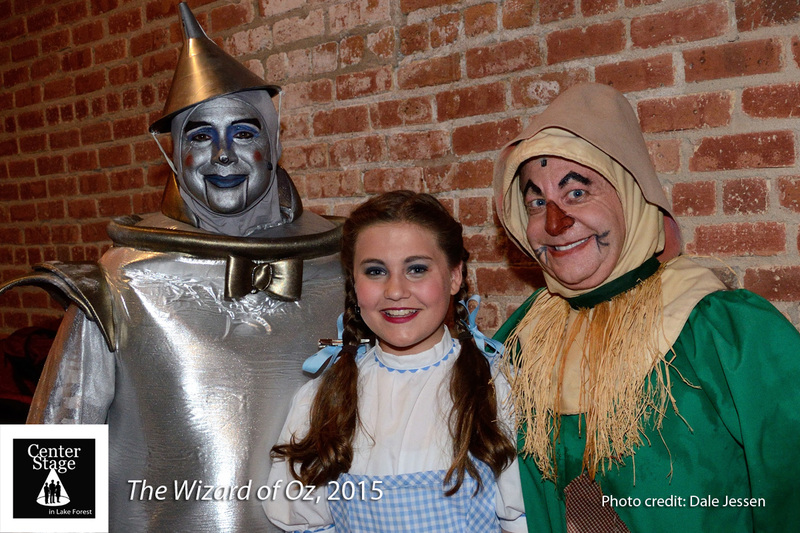 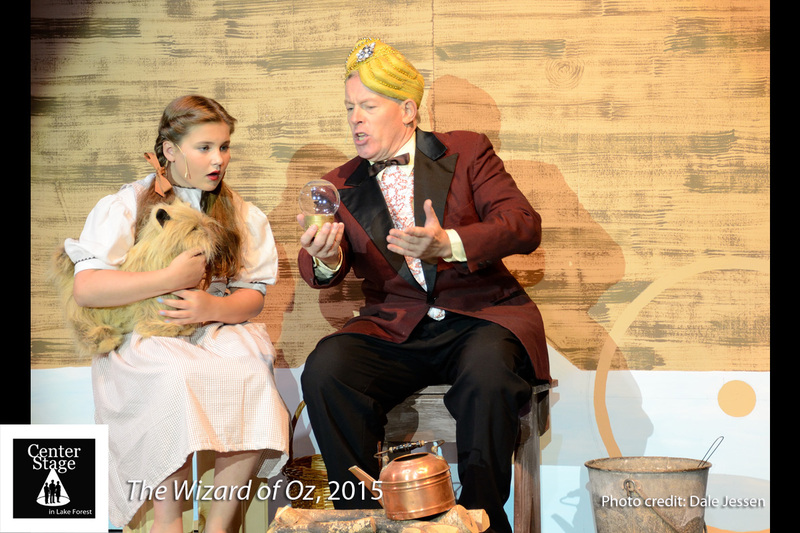 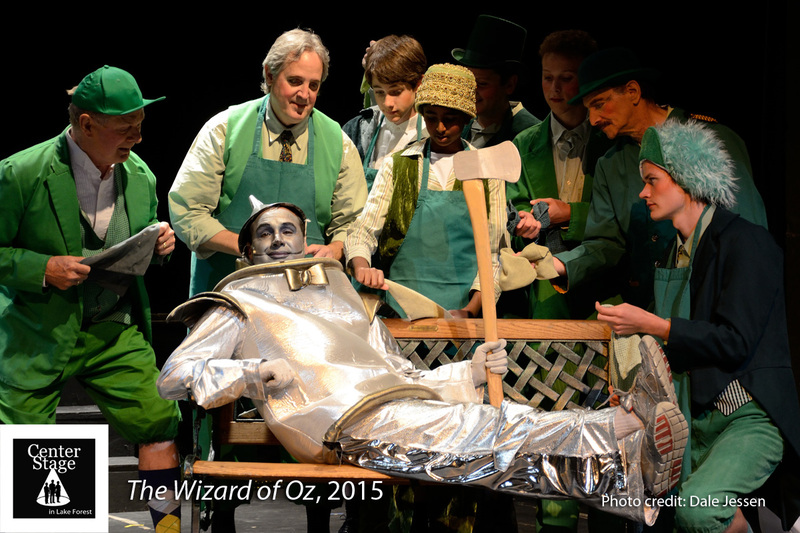 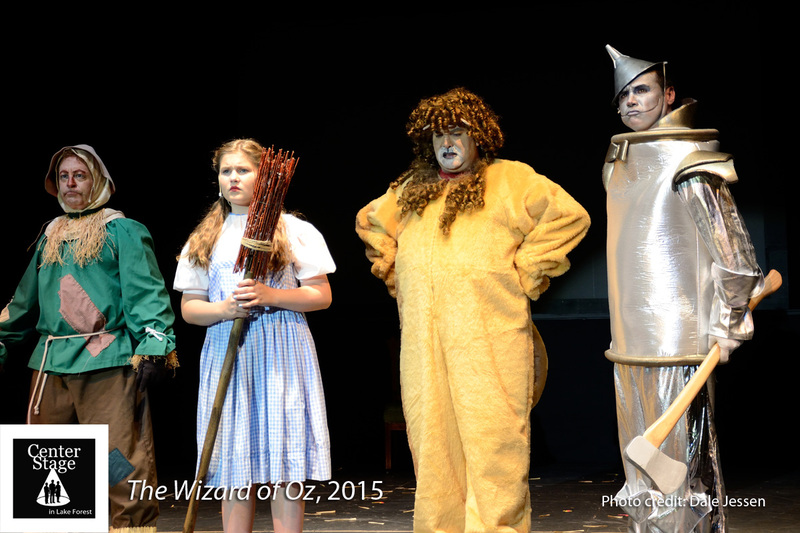 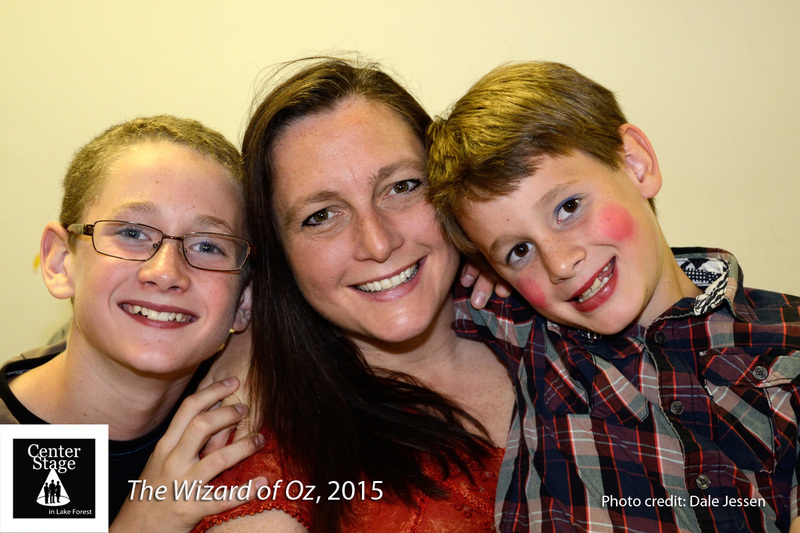 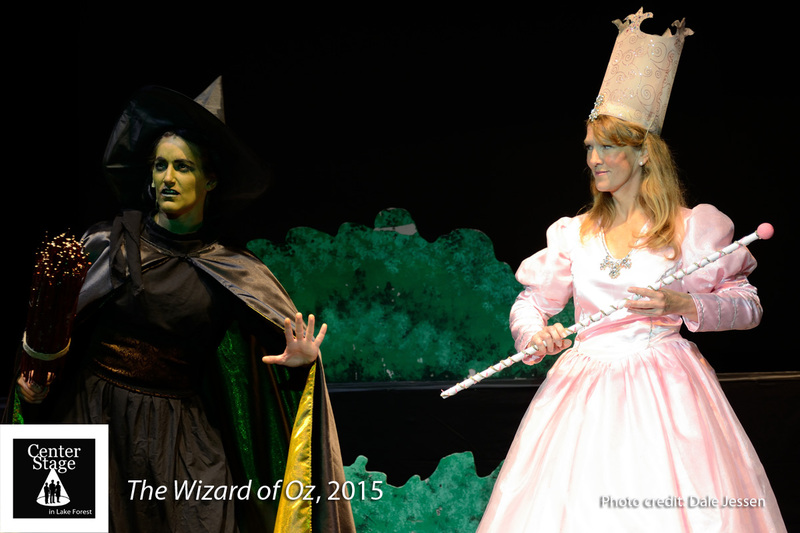 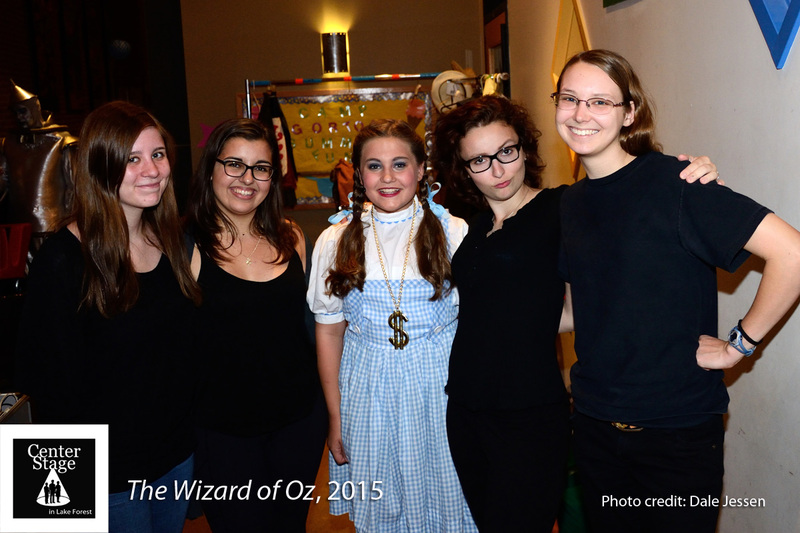 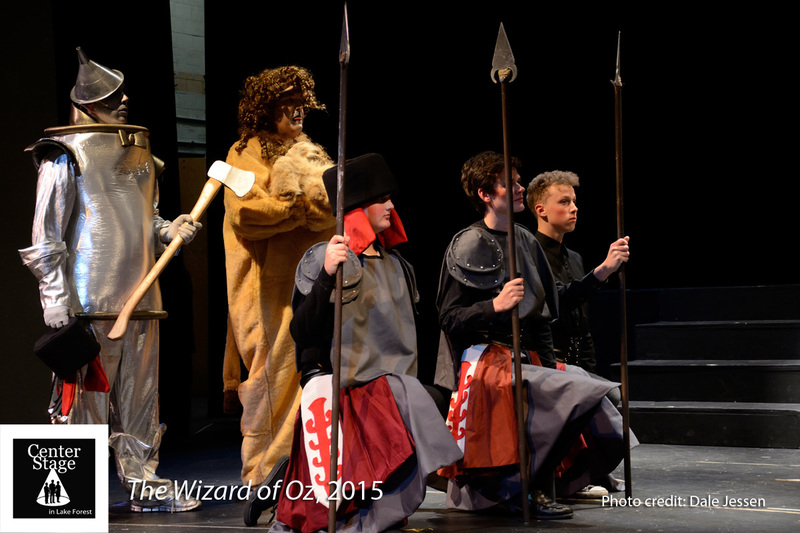 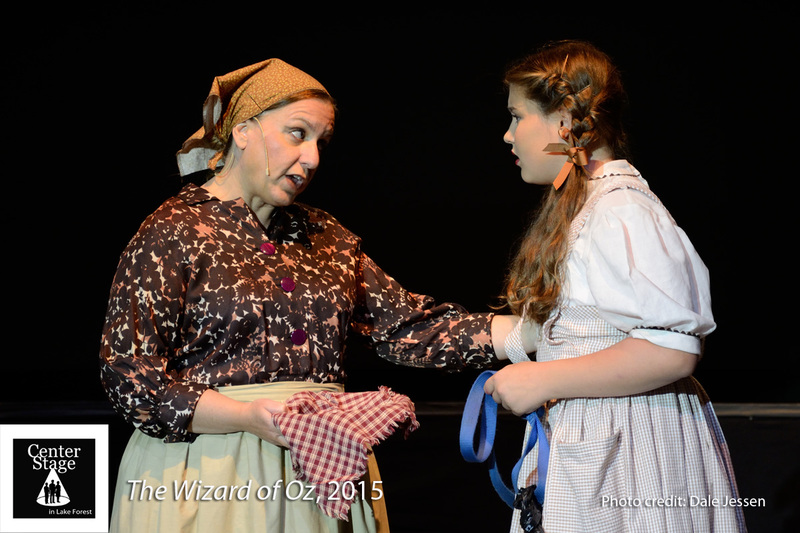 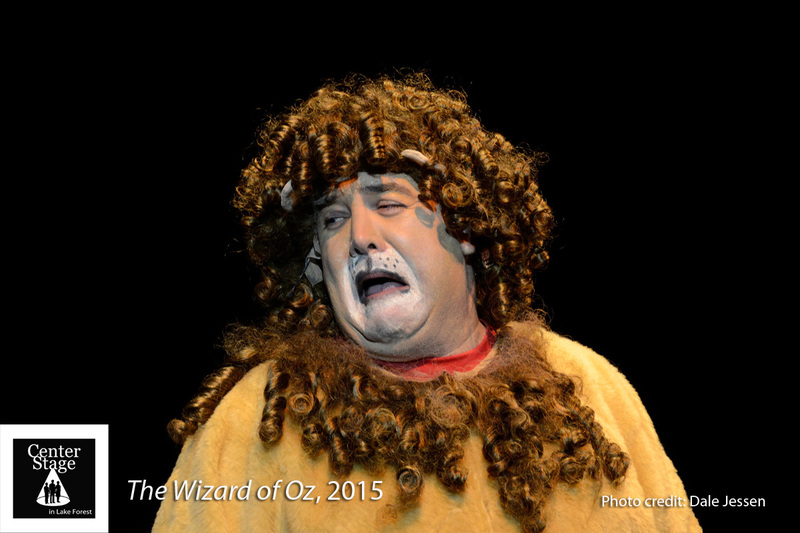 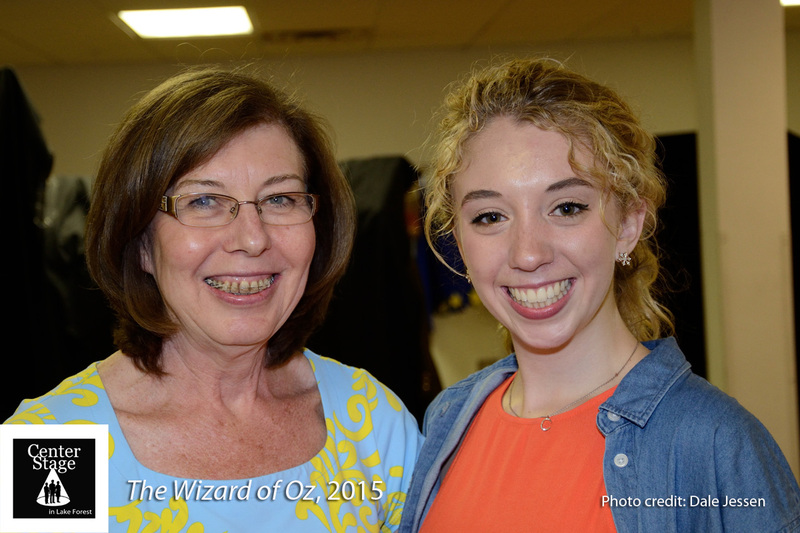 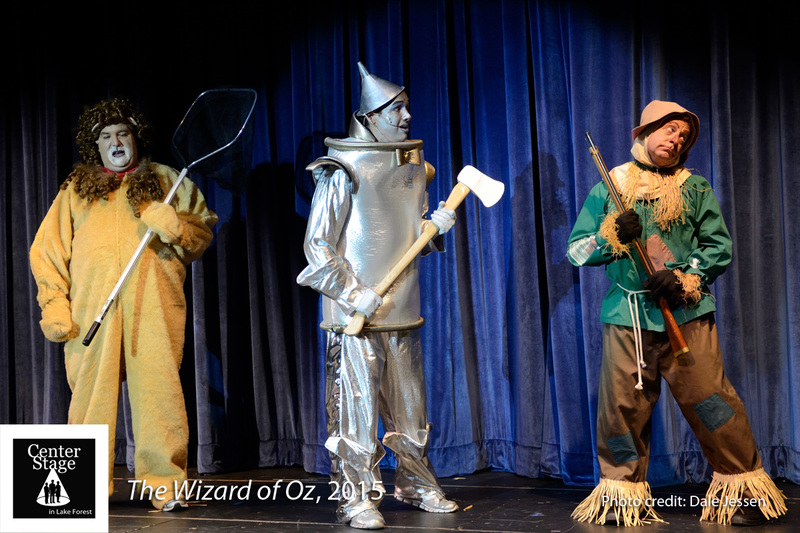 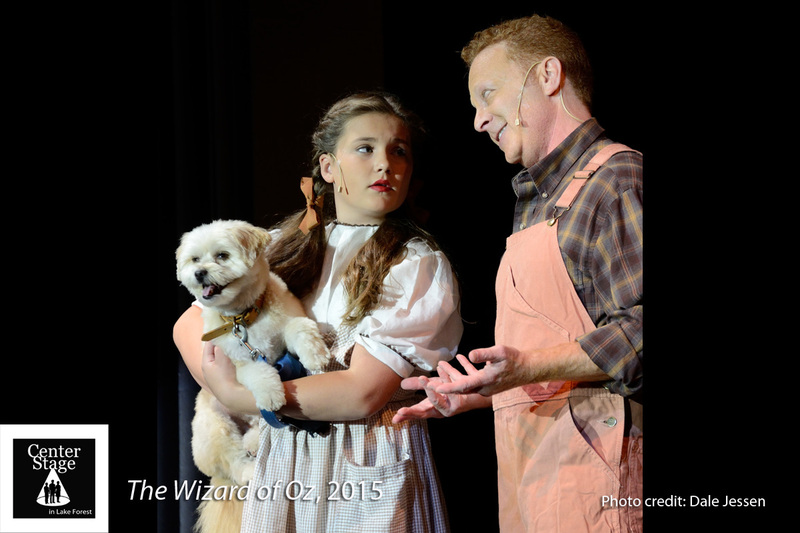 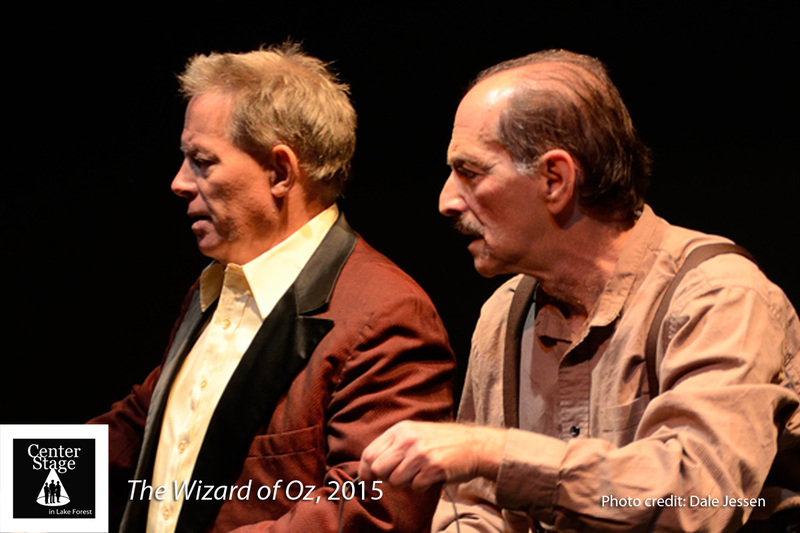 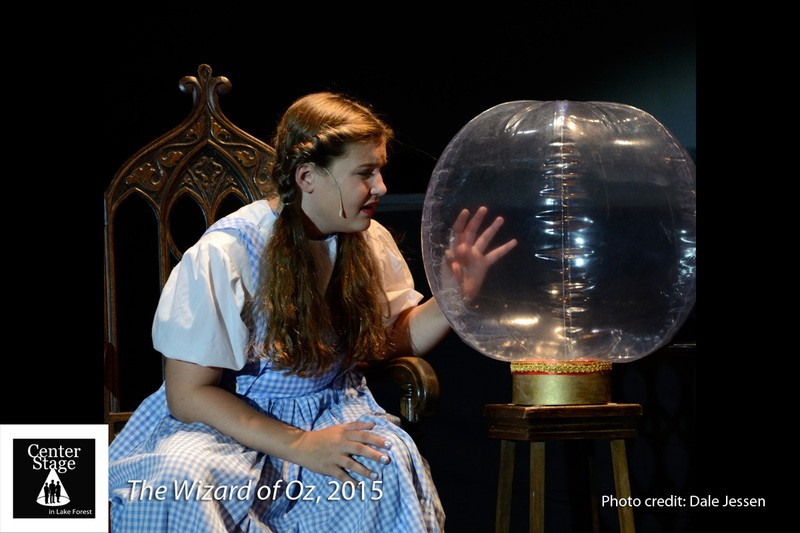 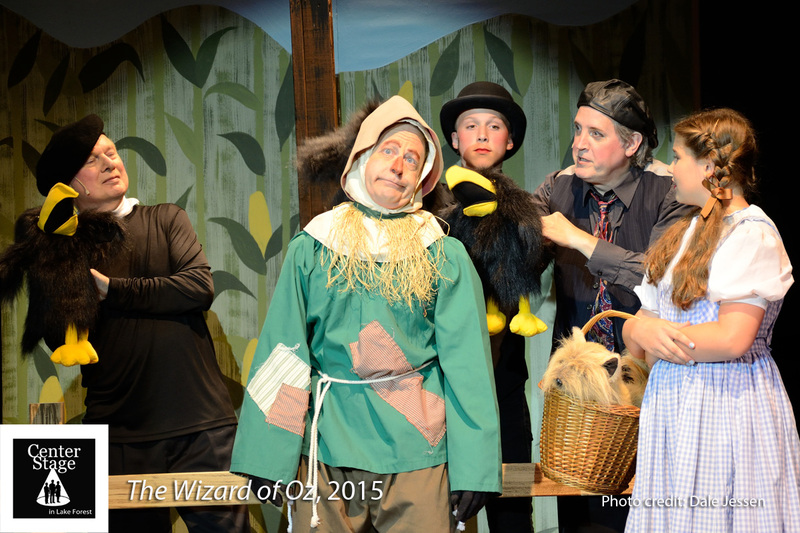 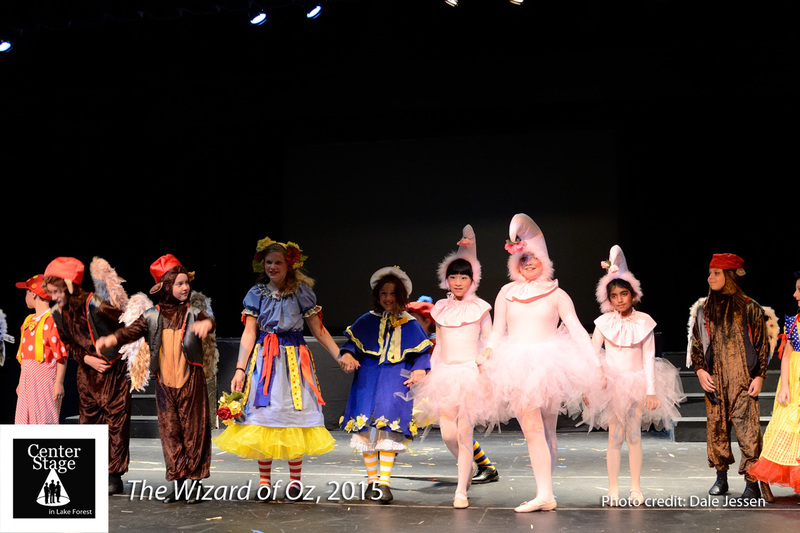 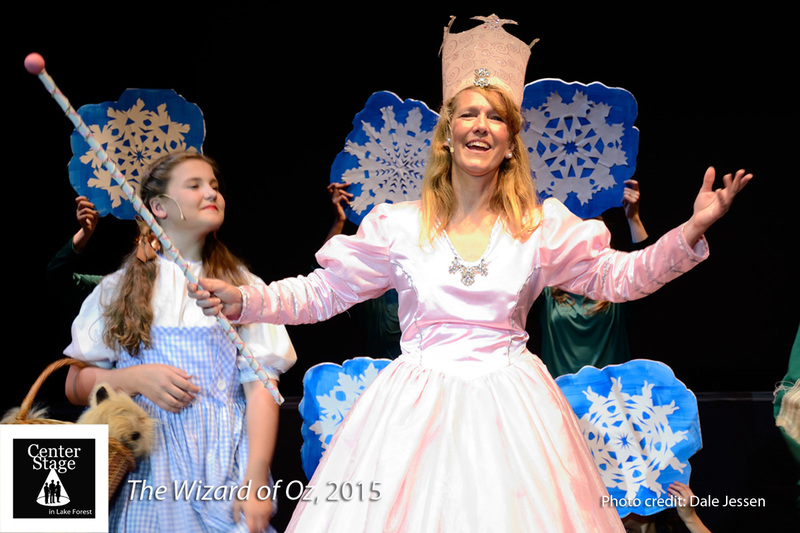 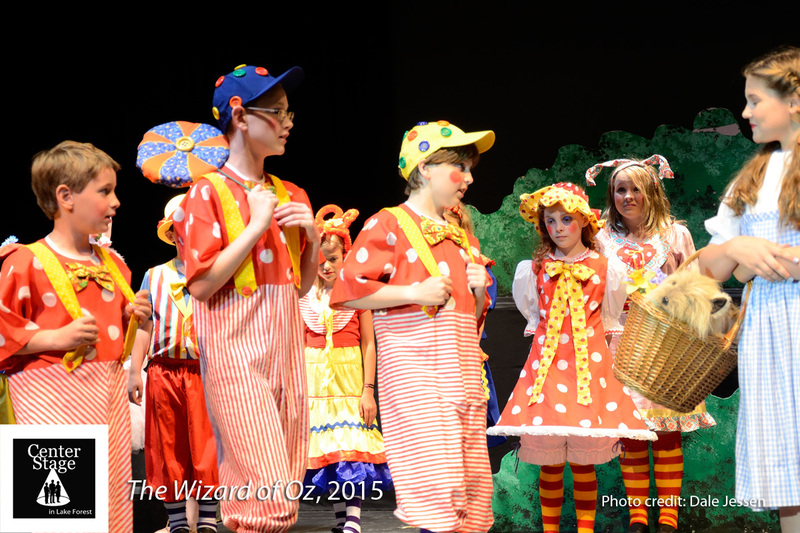 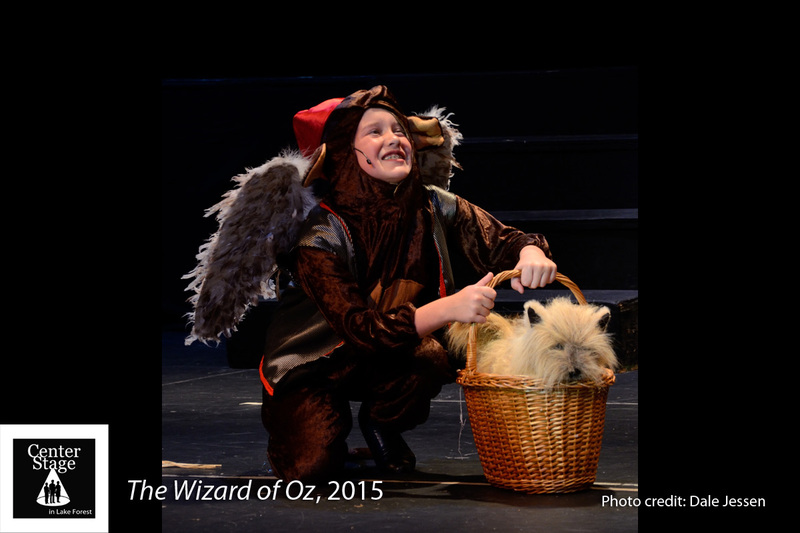 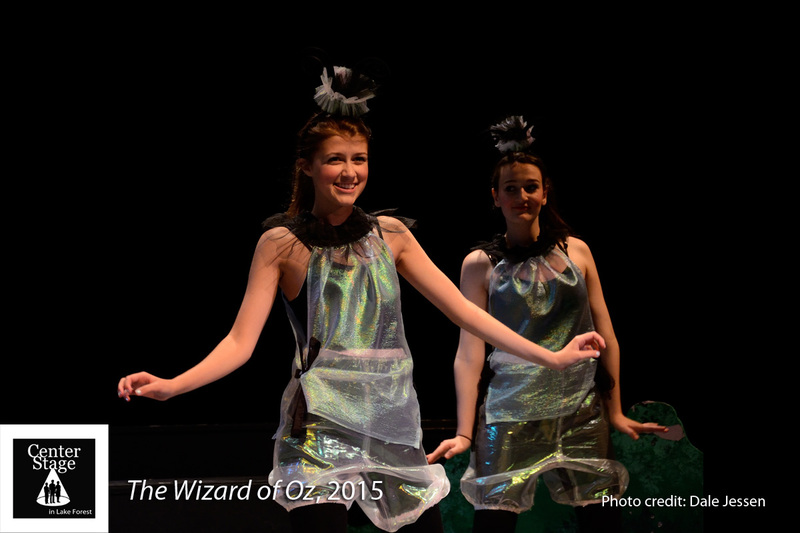 Our 44th Season concluded with our main stage production of the immortal MGM musical / Harold Arlen, The Wizard of Oz. 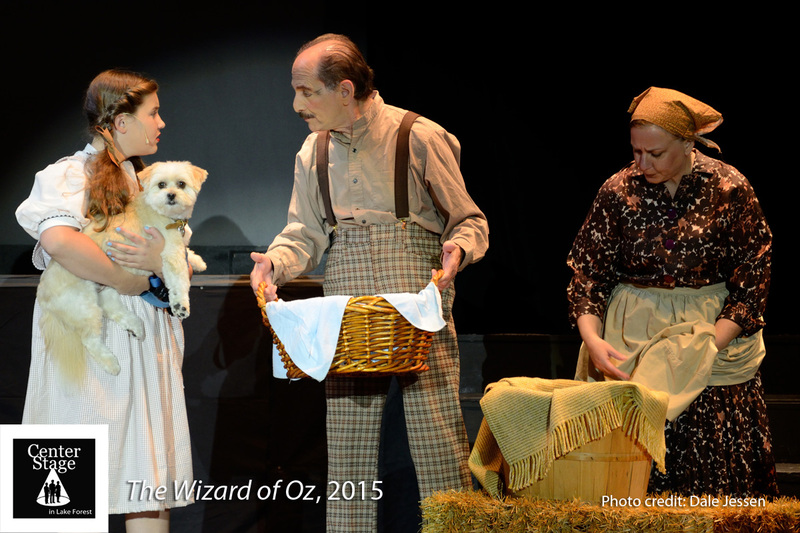 Directed by Jo Ann Avellone, and with choreography by Jan Hutchens, musical direction by Christine Mah and Brian O’Connor, a cast of 50, one dog, and more than 250 stunning, elaborate costumes, the show was produced by Carol Goldthwaite, Kim Minichiello, and Sue Thomas. 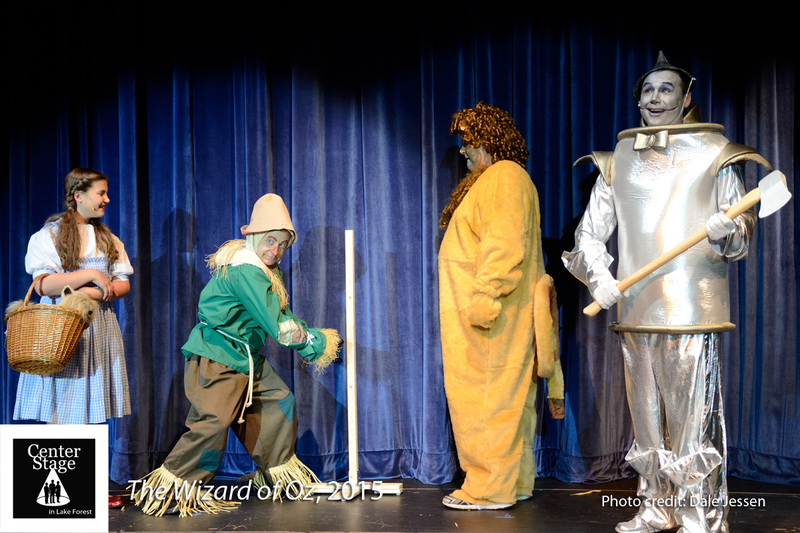 The production was also notable with its design kicking off the show in sepia and muted colors, and changing vividly into “Technicolor” when Dorothy and Toto land in Oz! 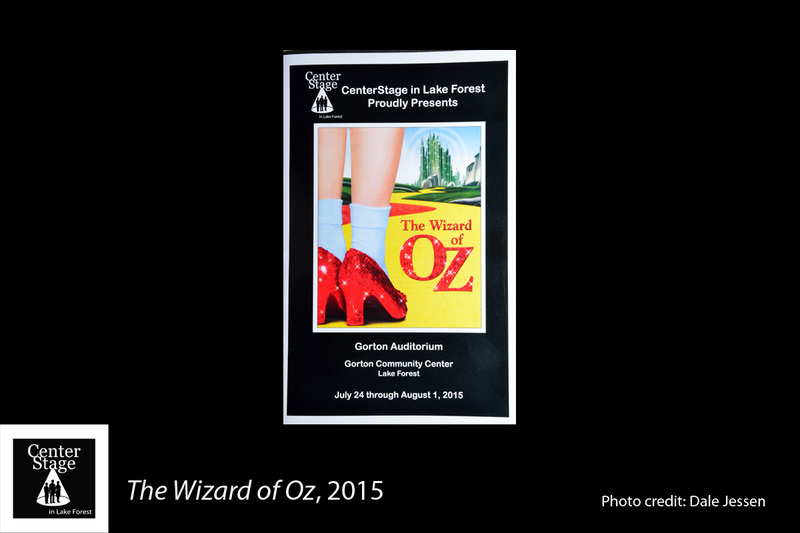 The show was also the first CenterStage in Lake Forest production to be presented in the newly renovated John and Nancy Hughes Theatre at The Gorton Community Center.